Anthony Joshua to fight New Zealander’s Parker – Royal Times of Nigeria. The Nigerian-born Briton holds the IBF, WBA and IBO heavyweight titles, while Parker holds the WBO crown. American Deontay Wilder holds the WBC title. “Eddie Hearn and I have exchanged emails,” David Higgins told reporters in Auckland about talks with Joshua’s promoter. “My message was Joe would fight the Briton next and Hearn’s message was that he (Joshua) will fight Parker next. British media have reported that the British boxer had indicated he would like to fight Wilder by the middle of 2018. 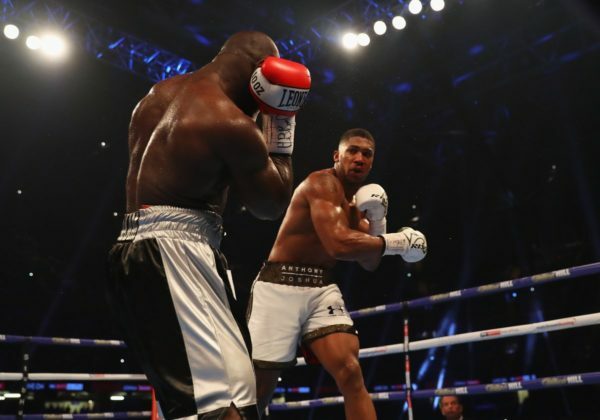 “We all saw that Joshua could not hurt Takam. That showed me that he is very beatable. He can’t knock you out with one punch. If the Joshua bout did not come off, then Parker could fight unbeaten Australian Lucas Browne instead, Higgins said.